Would you like to use Wikipedia in one of your courses? Would you like to let students construct a new Wikipedia page or edit an existing one? We are happy to support you. What are the benefit for you students? Writing or updating a Wikipedia page can help students to engage in the knowledge community. They practice encyclopedic writing, which resembles academic writing to some extent. For example, they have to write in a neutral point of view, use references, and follow a certain structure. an assignment writing a Wikipedia page in the first year curriculum of FPN as part of the Skills course: Communicating. Students write – together with their peers of the mentor group – a Wikipedia page about a psychological topic. In this assignment, Wikimedia provides the introduction as well, while Wikimedia and a library information specialist collaboratively guide the practical session. On Wikipedia:Benelux Education Program/Maastricht University you can find a full list of assignments at the UM. 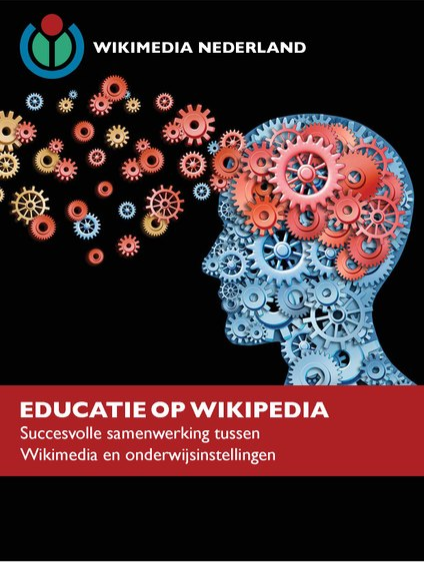 In case you are interested in integrating a Wikipedia assignment and/or workshop into your curriculum, you can check the Wikimedia page: Education Program. 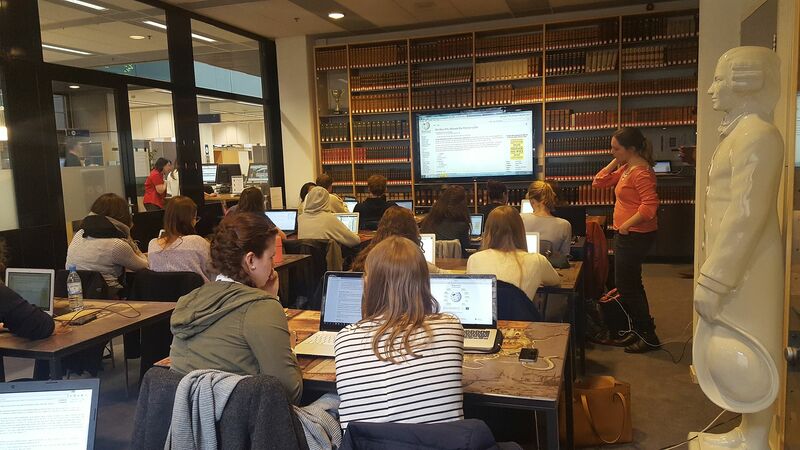 If you want to know more about how the UM Library can support you in how to implement Wikipedia in your course, feel free to contact Henriëtta Hazen via Ask your librarian.